This wrap is for a catalogue for an exhibition ‘Colourwash’ by Deirdre Amsden that was part of the Inaugural Festival of Quilts, August 2003. 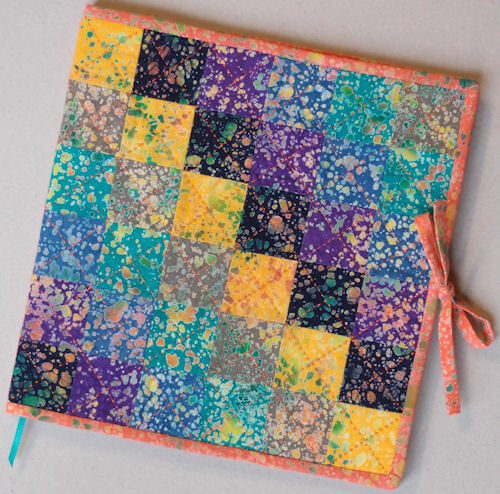 The wrap measures 22cm x 21.5cm and is hand-quilted patchwork. You are currently browsing the archives for the Deirdre Amsden category.